If at all familiar with the e-liquid market, there’s a good chance you’ve heard of Solace Vapor. 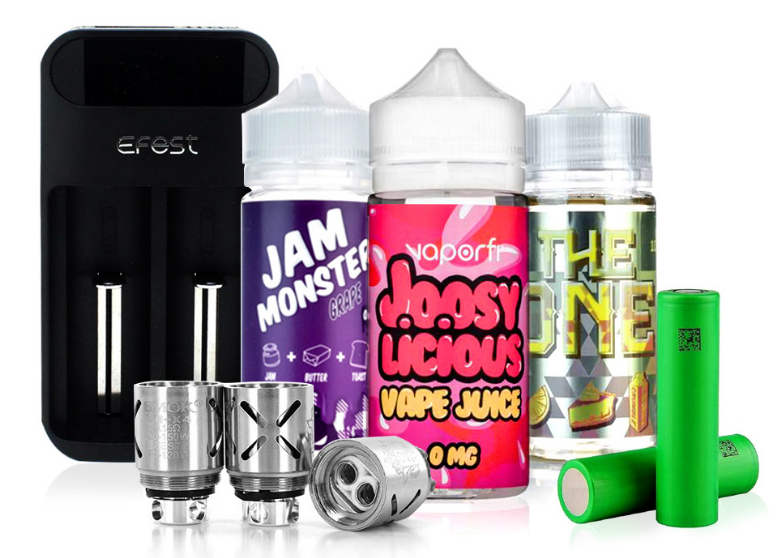 If not, it’s a company that has quickly worked its way up into a leading position on the market, and that’s all due to the magical flavor combinations that is placed into each bottle of e-liquid it manufactures. Solace Vapor creates many flavors and each of them have a home in specific collections, with its Solace Black Salts collection becoming one of the most popular due to the recent boom in pod systems and nicotine salt e-liquids. Nestled in this collection is Strawberry Blast E-Liquid, a delicious stack of flavors that includes succulent strawberries and juicy watermelons, resulting in a fruity flavor punch that your tastes have been waiting for. Enjoy the incredible tastes in a 30ML bottle with your choice of 25MG or 45MG salt nicotine strengths.